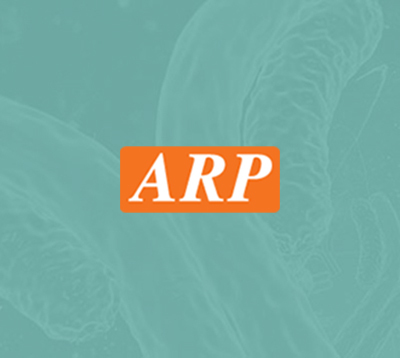 Elabscience | ARP American Research Products, Inc.
ELAB Science: Elabscience Biotechnology Co.,Ltd is a high-tech biotech corporation, specializing in reagents of immunodiagnostic technology. It offers more than 20,000 products, including ELISA kits, Antibodies, and Proteins. 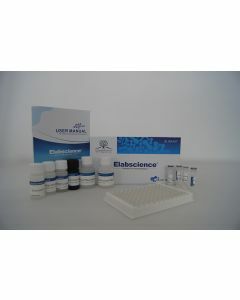 With an energetic and experienced research team, professional laboratories, first-class equipment and materials supplied from top bio-tech corporations, Elabscience has been committed to developing and producing a large selection of innovative reagents of high quality to provide the Life Science research and diagnostic with a comprehensive, high-quality protein related products. As a result, ELABScience has good quality controls for every kit by every lot. They try their best to reduce any differentiation between lots so your experiments get more consistent results. Through the applications of innovative techniques and the use of immunology, molecular biology and cell biology, their research subjects cover many areas, mainly involving vitro diagnosis, molecular markers, protein expression, food safety, drug residue, and environment protection. Moreover, ELA Science has established seven technical service platforms, including ELISA Customized Service, Immunoassay service, Molecular Biology Service, Protein Expression and Purification Service, Antibody Preparation Service, Cell Culture Service and Whole Research Project Service, to provide one-stop experimental services with professional knowledge, facilities and attitude. Elabscience is aligned with, and responsive to, their customers’ ever-changing needs, making Elabscience a preferred discovery partner.